It occurred to me, after seeing a guy at the boat yard destroy a $200.00 + NavPod, that some may benefit from tricks I’ve learned on how to handle drilling and mounting instruments to them. TIP: If they offer a pre-cut NavPod for your instrument BUY IT! Do not cheap out on this and try to cut it yourself, if it can be avoided. 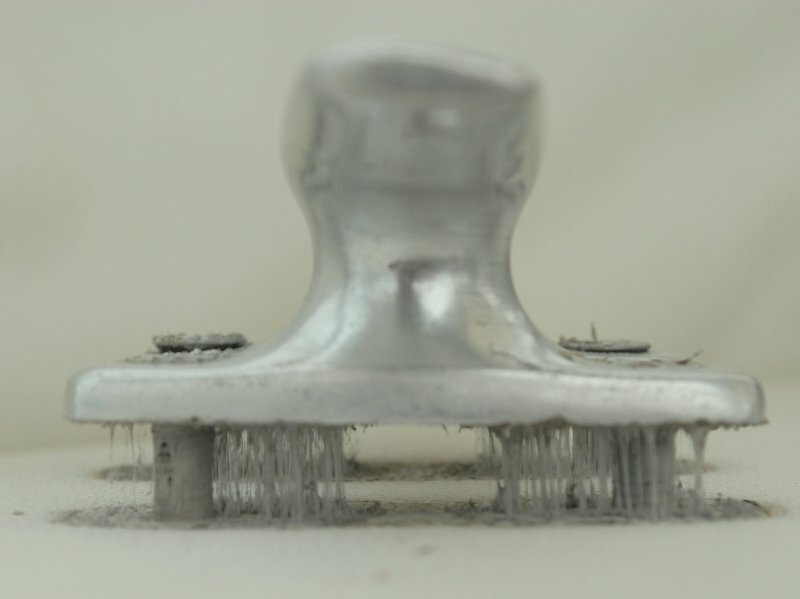 NavPods are made of a plastic and plastic is inherently finicky to drill and cut into especially when tolerances for instrument bezels need to be very precise. Here are some tips that will help. Step #1 Print your template from the manufacturers web site being sure to have your printer NOT using the “scale to fit paper setting“. If your template is too big bring it to Staples or Kinko’s and have it photo copied onto heavy weight card stock. 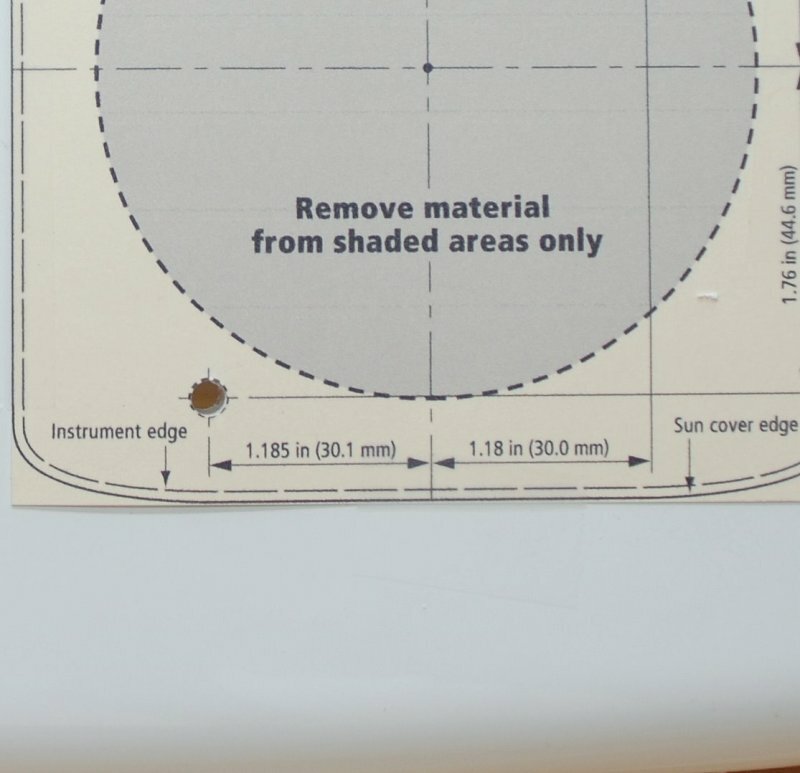 Always be sure measure the hole centers after you print out a template to double check the proper scaling and to ensure the proper template size. Step #2 Use a heavy weight card stock for the template! I can not stress this enough it is very important that you use a heavy weight paper as it will not get twisted up in the drill, hole saw or jig saw. 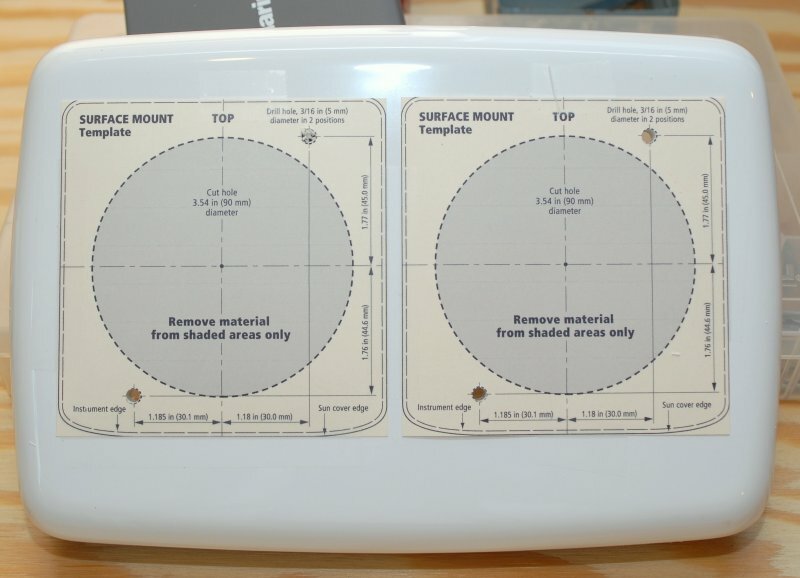 Step #3 Center, align and securely tape your template, after trimming to size, to the face of the NavPod. Step #4 Use only BRAD POINT DRILLS. Black & Decker “Bullet Point” drills, or similar, are not brad point drills and do not work nearly as well. 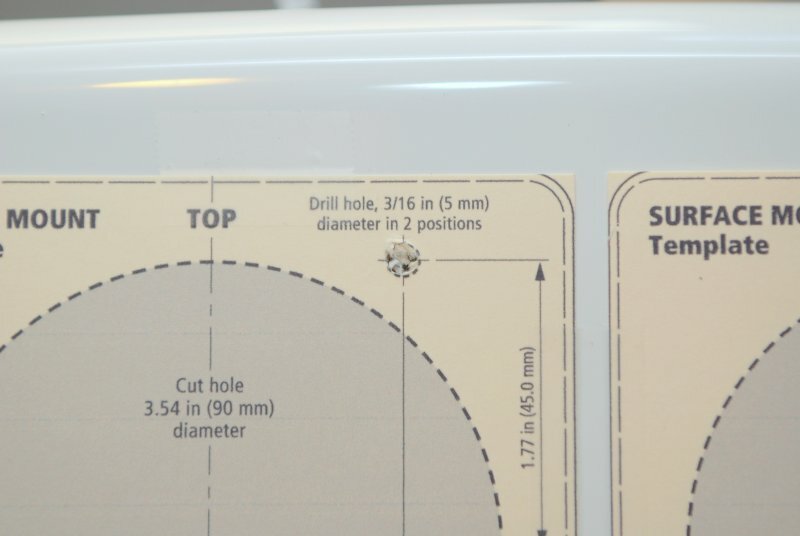 Brad point drills have a very sharp center tip and also make very clean cuts at the outer edge of the hole. 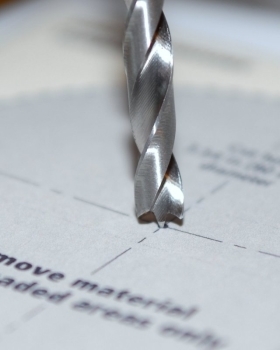 One tip to make the cut even smoother is to cut through the outer layer of NavPod with the drill running in reverse. If you don’t have brad points please do yourself favor and buy them. 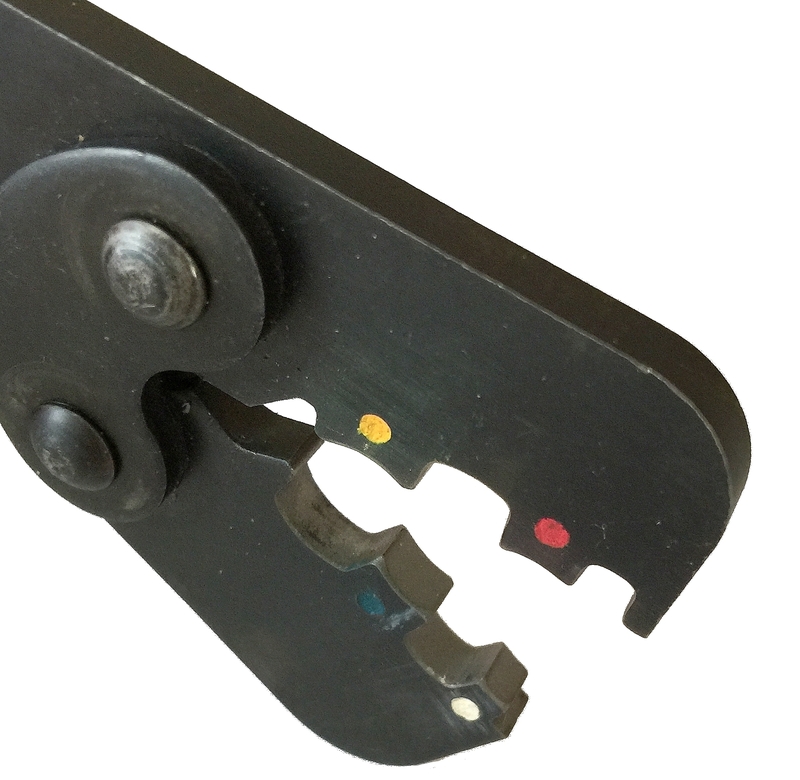 Many instruments, such as some of the Garmin plotters, require VERY, VERY precise holes. A drill that wanders even a 1/32nd or 1/64th of an inch can make a real mess and potentially ruin a $300.00 pod. 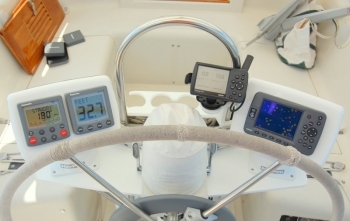 On Garmin 3200 series plotters you have 1/16 of an inch variance before you’ve ruined the NavPod.. Step #5 Always start the drill and or the hole saw in reverse then switch to forward once through the surface skin and through the template. You’ll thank me for this tip when drilling through gelcoat as well. This dirty hole is rough and tore the paper because the drill was started in forward.. Here is the same diameter hole made using the same brad point bit only this time I started the cut with the drill in reverse direction not forward. You’ll notice that it did not even tear the paper. 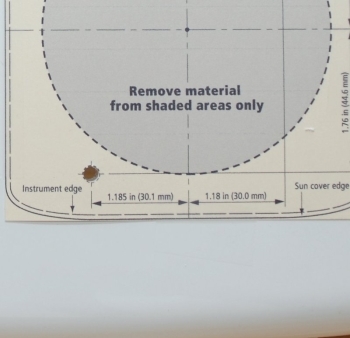 If it can make this clean of a cut in paper it will make a very, very clean cut in the surface of your NavPod or gelcoat or teak or what ever surface you decide need a hole in it. Step#6 When using a hole saw pre-drill the arbor hole using a 1/4″ brad point drill first. 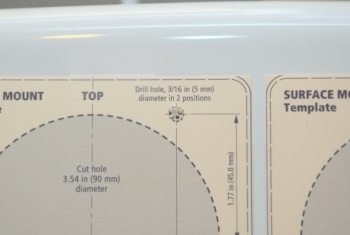 This will ensure your hole is perfectly centered over the X on the template and that the instrument hole will line up with the mounting screw holes.Most all hole saw arbors use a 1/4″ bit whether it’s a Starrett or a Lennox but do confirm your hole saws arbor bit size first. 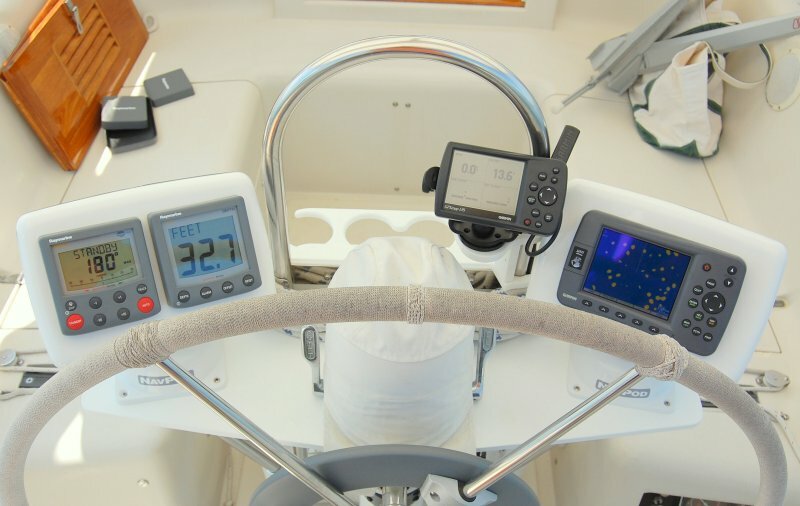 Step #7 When using a hole saw, like you’ll need for mounting Raymarine ST-60 type instruments, start in reverse then switch to forward. This will give a nice clean entry with no chipping of the plastic. Step #8 Use the absolute slowest speed your tool will run. If the plastic begins to melt stop, let it cool, and then start again. I use my air compressor to blow the chips away as I cut and to keep it cool too. It took about 5 minutes to rig the set up so that it would automatically blow where I was cutting. 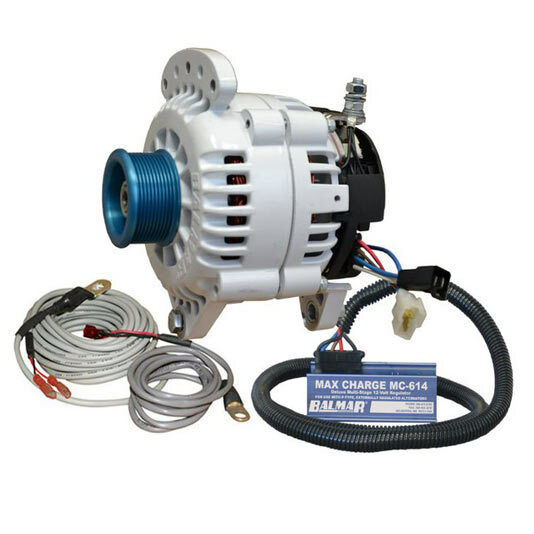 If you have an air compressor this may be worth while. 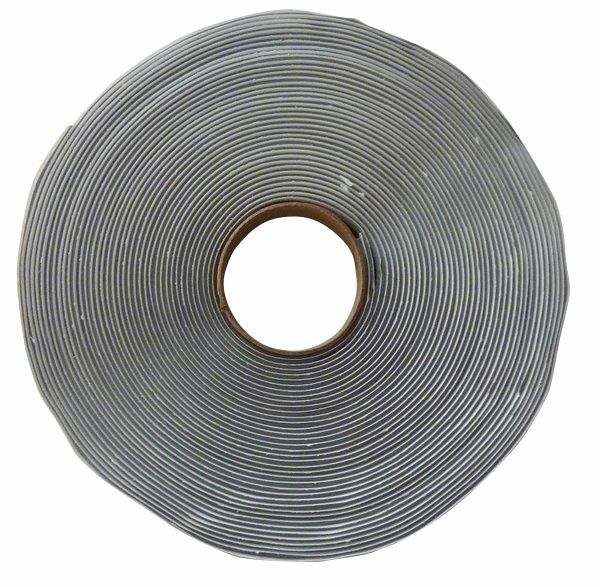 A simple 3.5″ hole may take as long as 15 minutes to cut while trying to prevent melting of the plastic. Patience is a virtue.. Step #9 When using a jig saw tape the entire face of the NavPod with blue tape to prevent marring of the surface. Also use a high quality jig saw such as a Bosch. While I’m as big a fan of inexpensive tools as anyone this is no place for a low grade jig saw. I would not ever consider using my Ryobi (pictured on right) to perform this task as it is too far from accurate. 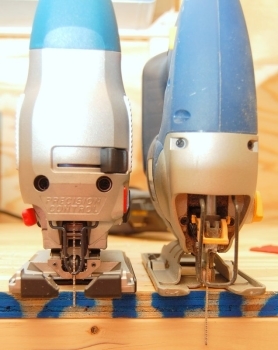 Poor quality tools can make or break a project. Step #10 Use the right blades for your jig saw. 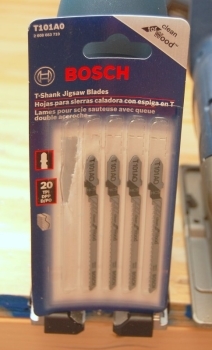 I use these Bosch “Clean Cut” blades and they make beautiful clean cuts and don’t even rip the paper template. If they can cut paper cleanly…. 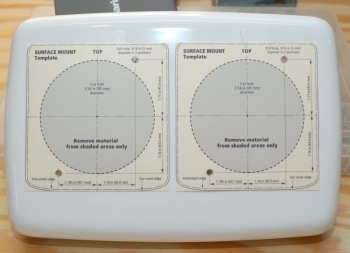 Here’s a photo of the non-mar base that comes with the Bosch jig saw. Even with this plastic cover I still tape what ever surface I’m cutting with blue easy release masking tape. I’ve had my Ryobi actually rip the tape but that has never happened with the plastic non-mar Bosch base..
By using the right tools, for the right job, your finished result will work, look and perform as intended. Both of these pods required custom cutting and mounting. Be patient, use the right tools and techniques and the project will go smoothly.